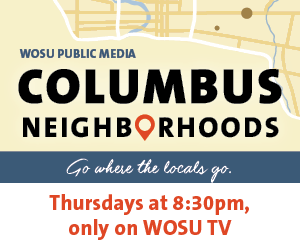 Thanks to WOSU Public Media’s Columbus Neighborhoods for shining a spotlight on a few of the properties featured on our 2018 Most Endangered Buildings List. Becky West, Executive Director, enjoyed driving around with Founding Trustee and Host, Jeff Darbee. Nominations for this year’s Most Endangered Buildings List are now open. Please nominate buildings that are threatened with deterioration, vacancy or impending development. It’s easy to »NOMINATE! Nominate a building or site to Columbus Landmarks’ 2019 Most Endangered List. Just click the button below! Your nomination may trigger revitalization!